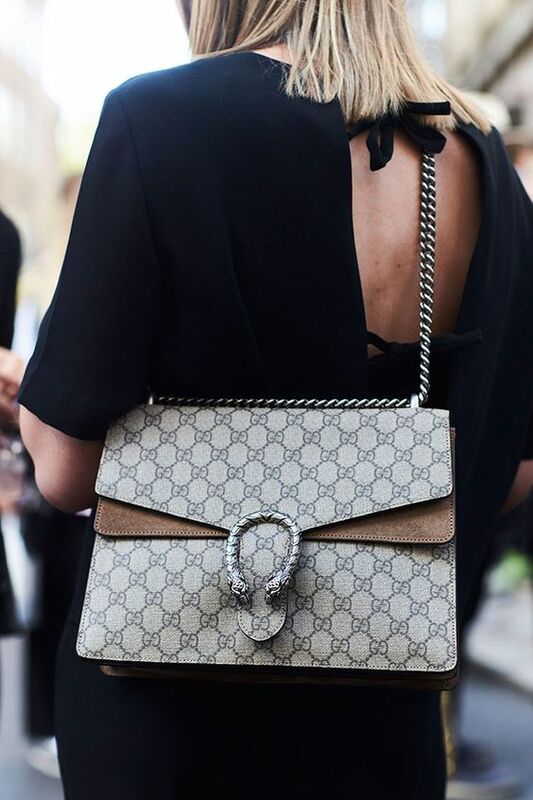 Purchasing your first designer bag can be nerve-racking, but don’t worry, it’s normal. You’ve probably looked at the pros and cons and still want to go ahead and we don’t blame you! They take outfits to the next level, they make us feel good and they'll be with you for years to come. So, we’ve got some tips for you to make sure that you enjoy every moment of that first purchase with no regrets. Don’t rush it! 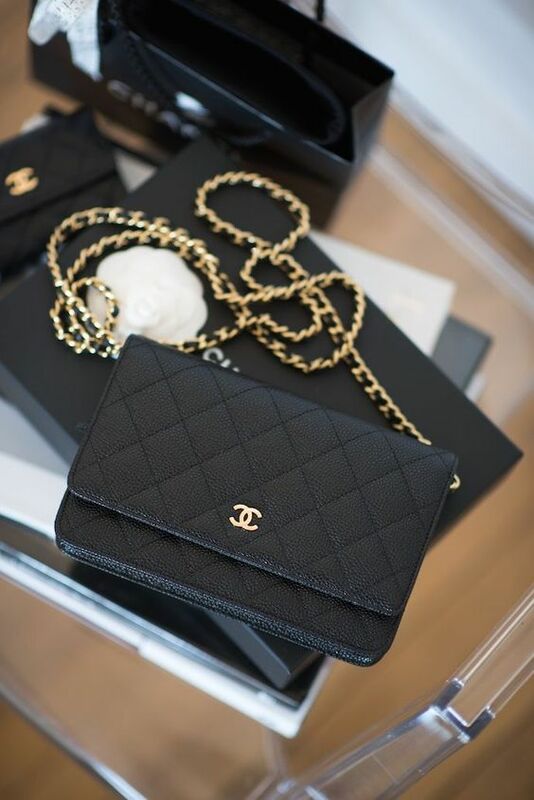 A designer bag is an investment, so treat it like any other investments you have. You might have saved up the money for it but think it through. What is currently influencing you to go for that certain piece? Do you think you will feel the same about it in 6 months? What do you want to use it for? Work? Going out? Special occasions? These are questions you constantly need to be asking when selecting which bag to go for. You might see a lot of bloggers on Instagram rocking a certain designer bag, but always bring it back to you. Remember, it’s you who is going to wear it. Look at your current wardrobe, including the styles of bags you own and see what will suit you. Another great thing to do is go to the store and have a look at it in real life. Seeing a bag online is one thing, but feeling it and holding it in real life is advised before a big expensive purchase. This is one of the most important factors to consider. Trendy pieces tend to blow up quite big and you will see a crazy amount of people buying them. The style will usually be vibrant in colour, or be an out there design. Again, you need to ask yourself if you would feel the same desire for the bag in 6 months, or even a year down the line. Classic pieces that tend to be neutral in colour and minimal in design are usually the best bet as they tend to be timeless. 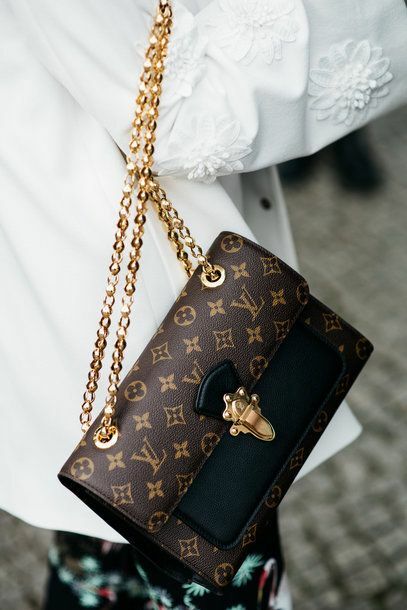 When making your first designer bag investment, its best to think about longevity. However, again, it's your personal preference. This factor will play a big contribution on whether you end up happy or unhappy with your purchase. Make sure you research different materials and how they age and wear. No matter how expensive a bag is, if the material is delicate and it not looked after, the bag will spoil. Lamb skin for instance, is very delicate and the material can be affected quite easily.